Almost 60,000 Haitians Haitians living in the U.S. under "temporary protected status" face removal. Listen to the full version of The Florida Roundup here. 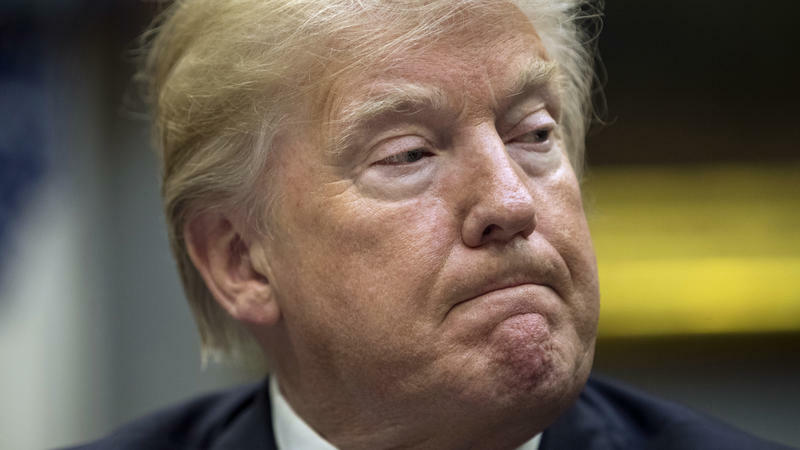 The president has canceled Temporary Protected Status for Haitians who have come to the U.S. since the 2010 earthquake, giving some 60,000 Haitians living here until next year to leave. During his 2016 presidential campaign, however, then-candidate Trump came to Miami's Little Haiti with a much different message. There, he told his Haitian-American supporters he'd be their "champion." 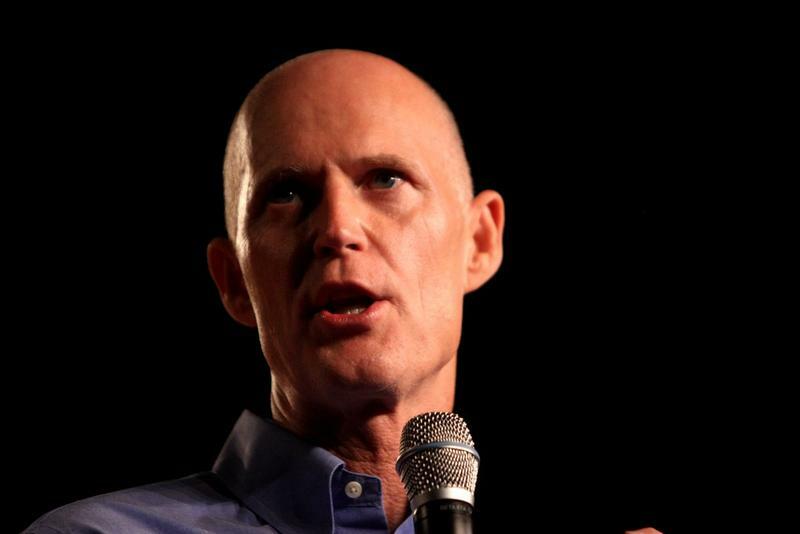 WLRN's Nadege Green spoke about how the comment has reverberated in South Florida with Tom Hudson on The Florida Roundup. Here are some highlights of their conversation. HUDSON: Nadege, what's the local reaction been since word of this comment came out? GREEN: People are incredulous. 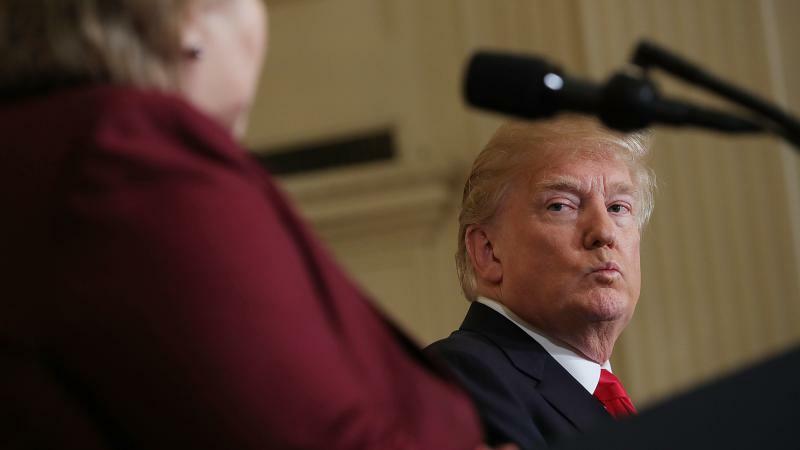 It's amazing because I think one of the critiques you often hear about President Trump is that he is not a student of history. And so that is some of the reactions we've been getting from the local community. When you talk about the Haitian community's contribution, not just here locally but to the United State, in 1779, we had the Chasseurs-Volontaires de Couleur de Saint-Domingue. They fought in the Revolutionary War and there is a monument to them in Georgia that speaks to Haitian soldiers (Haiti was then a French colony) who fought for American independence. So, when you take into account history and also present-day, where we are now, and the contributions of the Haitian community here--people are scratching their heads and calling it for what it is: racism. 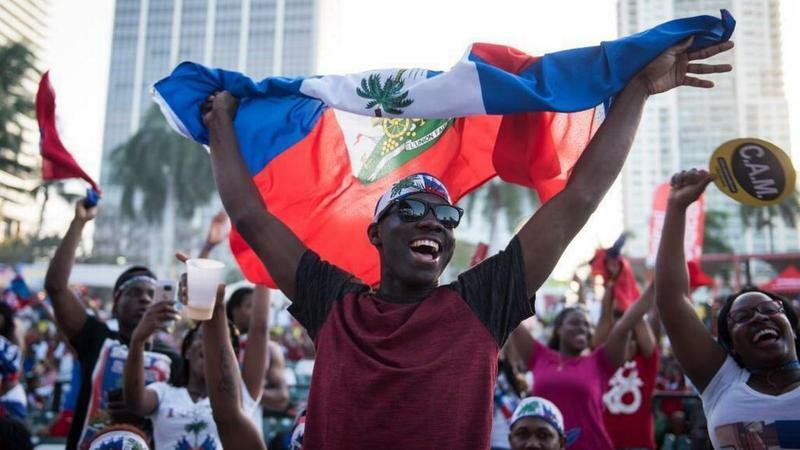 It comes as the Haitian community in the United States, predominantly here in South Florida, is preparing for those who came because of the earthquake eight years ago to uproot their lives. GREEN: Many people right now are preparing for vigils later tonight [Friday]. There's going to be a walk in Little Haiti. In Miramar, there's going to be an event and I imagine, this will probably center around that. Because Haitian identity has always been fraught with the stigmas, right? That you're "othered." But I think, especially here in South Florida, you've become such a fabric of the community. To hear this now in 2018, the only thing I will say is at least now there is a counter-narrative. People have taken to social media. The Haitian government has asked formally for the U.S. government to explain itself. So, at least there is a counter-narrative to go against what he is saying. What about the reaction in Haiti? GREEN: People are disgusted by the comments. Folks have taken to social media to show what Haiti looks like. I think in the past few years, especially with social media, you see a different side of Haiti -- a side that the media doesn't always portray. Yes, Haiti has poverty, but it's not just that. It's not a single narrative, and typically when you hear about Haiti, you hear a single narrative. But you see this different narrative when it's coming from Haiti. This is far from the first time that the president has made this kind of comments regarding Haiti. GREEN: It's interesting because President Trump actively campaigned to the Haitian community. He came here to Miami, to Little Haiti. 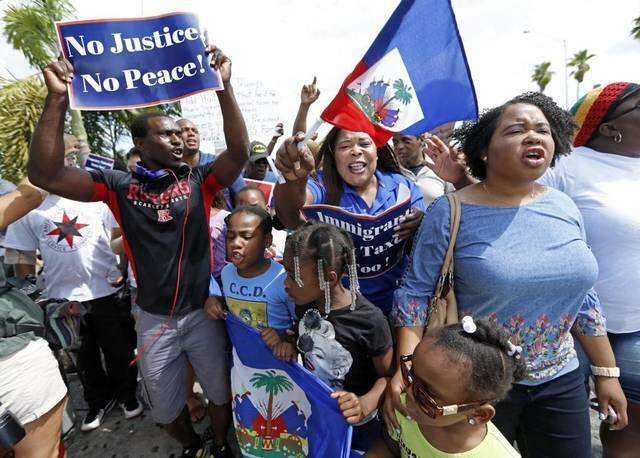 He was greeted with Haitian flags by supporters and there were protesters there as well. So I think especially here, it's personal because people are like, "Well, you came here. You spoke to the Haitian community and said you'd be a champion for this community. Are you?"